Very Dainty. 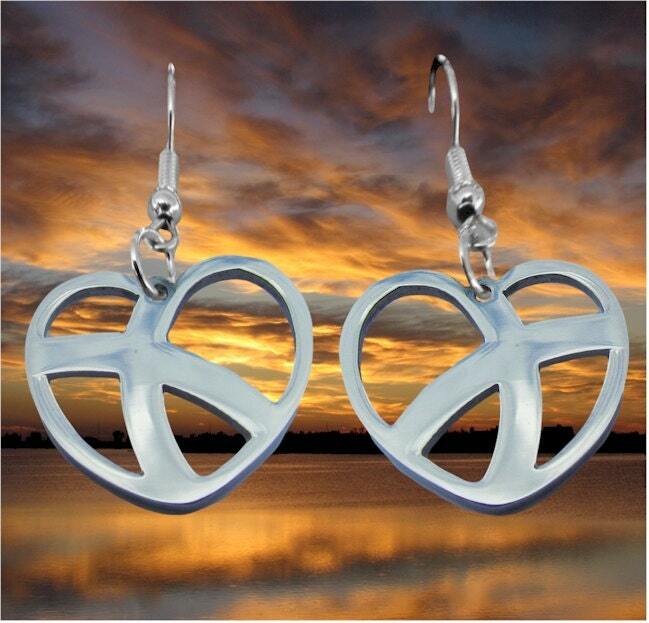 Everybody want to wear Heart Earrings and Necklaces! 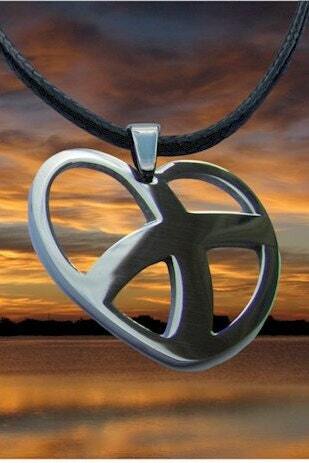 The Crossed Roads (curved) Heart-Cross earring's high gloss silver finish can be seen behind even long hair! The high gloss finish sparkles and bounces light as you move. The Earrings and fashion Pendant measures only 3/4” long x 3/4” wide.